The Marvelous Wonderettes- the 1950s pop hit musical in NEW YORK!. 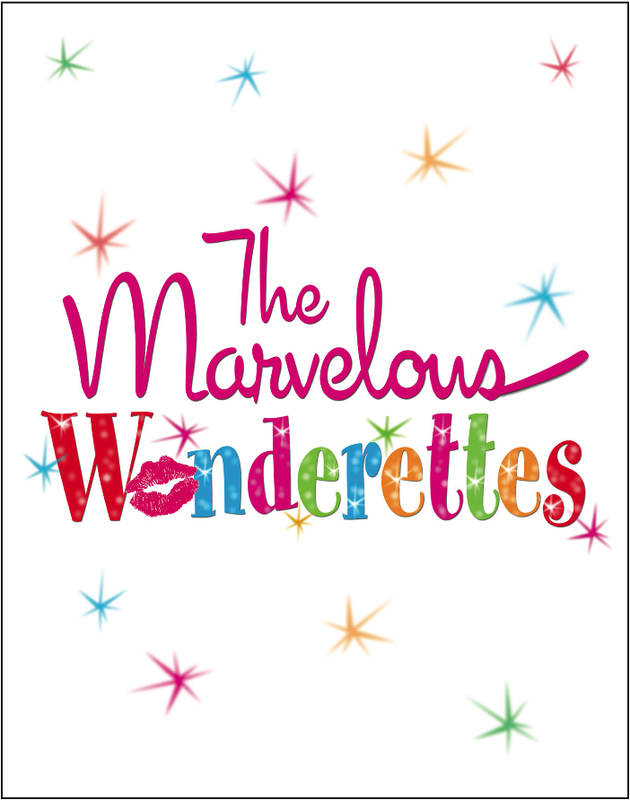 तस्वीरें from the hit Off-Broadway musical, The Marvelous Wonderettes.. HD Wallpaper and background images in the Rock'n'Roll Remembered club tagged: new york off-broadway 50s 1950s 50s music theater nostalgia retro 60s 60s music. This Rock'n'Roll Remembered photo might contain हस्ताक्षर, पोस्टर, पाठ, चॉकबोर्ड, साइन, and साइन इन करें. Elvis: The दिन The King Died!